WHAT MONTHLY RENT CAN YOU AFFORD? Affordability applies as much in lettings as it does in sales, so it's important to establish what you can comfortably afford to pay each month. Our lettings staff will work this out for you using your salary and other financial details. As well as the regular rental payment, there are some set up and administration fees, including a holding deposit - payable in advance to secure the property and stop other viewings and a six weeks security deposit – paid against any damages or losses to the property. Once you know how much you can afford, the search process can start. Register with us today and you'll find out about the latest properties to rent in Cockfosters, Hadley Wood, Southgate, Oakwood & Barnet before they reach the internet. Tell us your budget, your desired location and your 'must haves', and we'll send you details of properties that match your requirements. You'll need to conduct viewings in person, to establish whether you like a property. Ask the landlord, tenant or letting agent (whoever is conducting the viewing) about commuting times, establish how much the annual utility and council tax bills are and find out about any parking restrictions. It's these questions that will prepare you for the additional financial commitments attached to living in the property you are viewing. It's also wise to visit the property and the area more than once and at different times of the day - during rush hour/the school run, after dark and at the weekend. 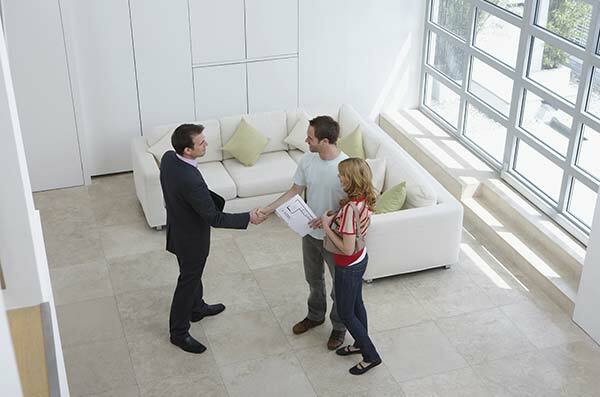 Once you have found a property you like, contact your letting agent to make an offer. 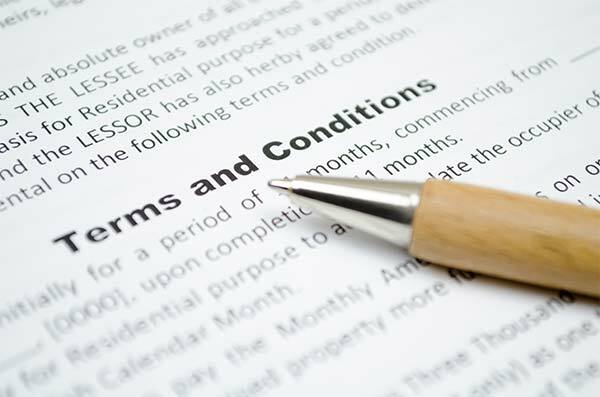 Any offer must be submitted in writing, at which point it will be discussed with the landlord. Jason Oliver letting negotiator will take you through the renting process which will include paying a holding deposit in order to secure the property, referencing fees, collecting references and signing the tenancy agreement. We will need to verify who you are in order to proceed with your tenancy application. This means providing photographic ID and examples of recent utility bills. You'll be asked to fill in and sign a tenancy application form, and pay the referencing and administration fees. An independent third party will pursue your references - following up with previous landlords and your employer - as well as undertaking a credit check. 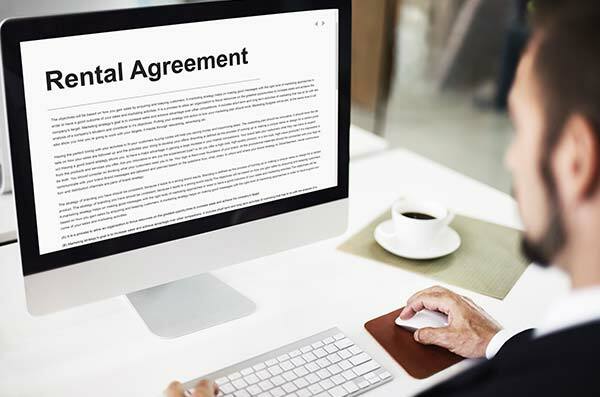 Once your offer on a rental property has been accepted and your referencing has come back as acceptable and satisfactory you'll be required to pay the outstanding balance and sign the Tenancy Agreement. If you are renting a property from us that is professionally managed, your deposit will be secured with DPS (Deposit Protection Scheme) - a Government authorised protection scheme. If there is anything in your agreement that you don't understand - just ask. We want every tenant to move in knowing what is expected of them, of their landlords and of us, if we are managing the property. 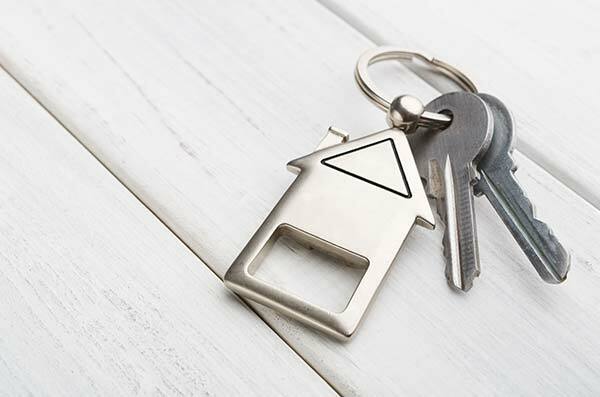 Once all the fees and deposit have cleared and the Tenancy Agreement is signed, the keys to your new home will be available for collection on your moving in day. Make sure you have checked the inventory and advised us of any discrepancies within 7 days of your tenancy commencement. Please contact your local council and all utility providers with metre readings provided in your inventory in order to set up payment options. 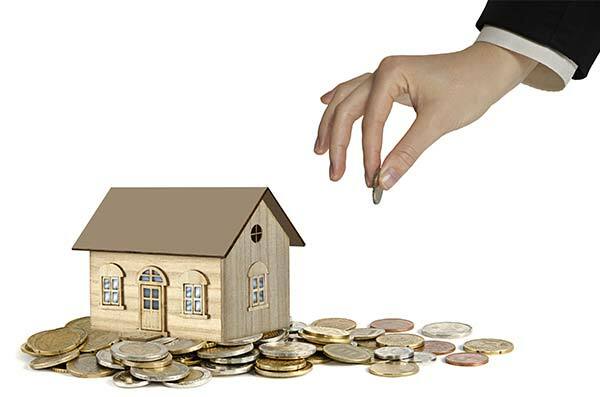 Your rent will normally be payable on a monthly basis. Please instruct your bank to set up a standing order with the banking details provided by Jason Oliver. The rent will be collected automatically from your bank account.